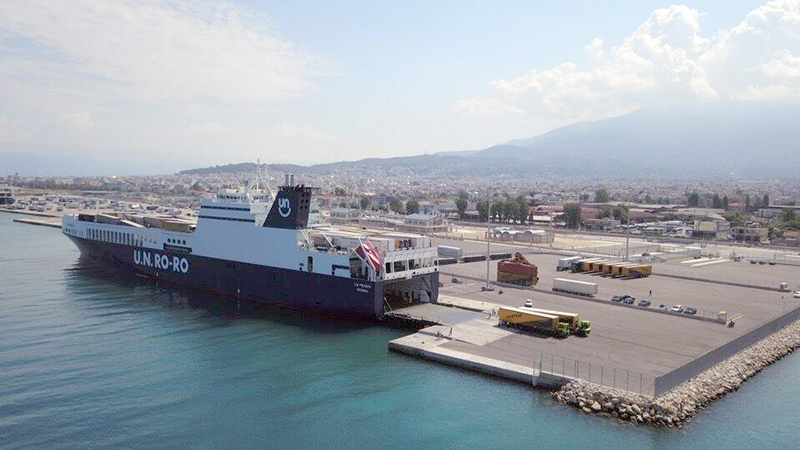 U.N. Ro-Ro, now a DFDS company, has made its first call to Port of Patras. The first vessel was the UN PENDIK, coming from Istanbul, and going to Trieste. Initially, four weekly calls have been scheduled for Patras, two per direction.